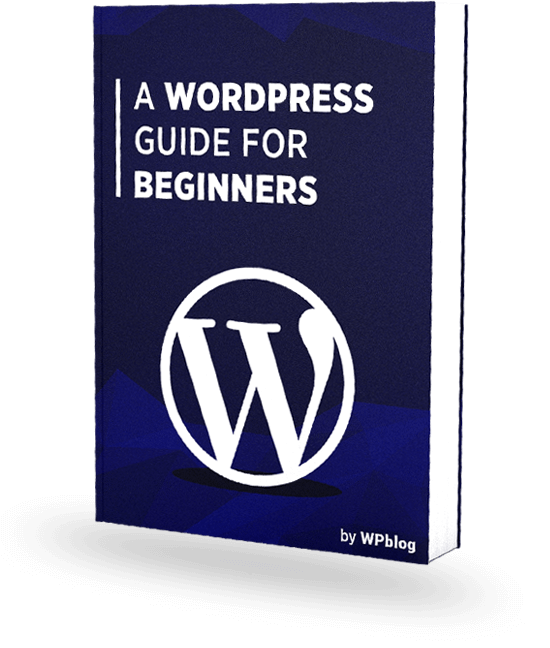 WordPress is the world’s number one choice for building websites. It powers 30.0% of all the websites on the Internet. The downside of such popularity is that it’s the number one target for hack attempts. To protect my WordPress website from hack attempts I decided to give MalCare Security Service a shot. Here’s the impression I got from using the security solution. MalCare is a multi-dimensional security solution. It focuses on Malware Detection, Removal and Prevention, along with Protection against Hacking. MalCare comes with a Powerful Comprehensive Scanner that uses over 100 intelligent signals to look for the presence of malware on your WordPress website. It goes beyond signature matching to detect hard to find, complex malware. MalCare Scanner runs on their own servers, which means that the performance of our website is never affected. To run the process on it’s own server, MalCare syncs your site to it’s server and daily tracks any changes that are not supposed to be there. This helps to locate malware with pinpoint accuracy and reduce false positives. MalCare Cleaner is an industry-first One-Click Cleaner that wipes off all traces to malware from your website. It’s painful to wait around for someone else to fix our website, and to give away your credentials to an unknown security personnel. 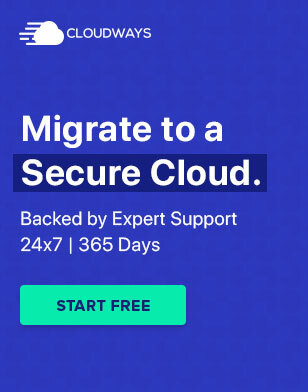 But with MalCare, all it takes is just one click to clean my site completely. MalCare does a complete malware removal making sure that malware cannot re-enter the website via a backdoor. Also, with MalCare you can clean out malware without affecting the rest of our site. That is, MalCare will only remove the files in the part of the site that are hacked. The other files are not changed. 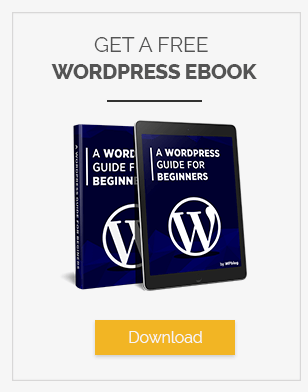 WordPress suggests taking certain steps to harden your website. MalCare makes it easy for you to take those steps. Based on the level of severity of security implementation required, MalCare divides Site Hardening practices in 3 parts: Essentials, Advanced, and Paranoid. MalCare Firewall fortifies your website against external attacks. It intercepts every request made to your WordPress website to check if the request is malicious or safe. The request is allowed to pass through if, and only if the request is determined to be safe. Any IP address deemed bad is blocked from accessing your website. MalCare triggers automatic CAPTCHA to protect your site from bots trying to gain unauthorized access to your site. The security plugin also keeps an audit log that identifies and records all instances of unauthorized access to your WordPress website. MalCare comes integrated with a complete website management module that ensures better security to your website from a single dashboard. 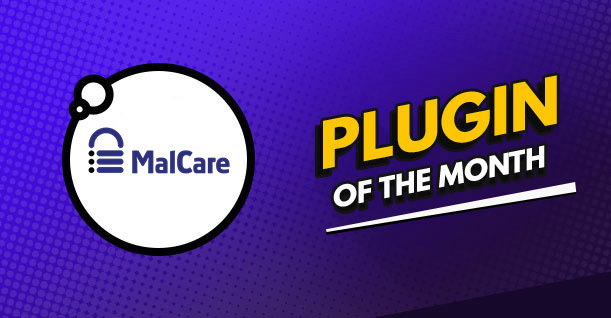 You can Update Outdated Plugins, Theme, and WordPress Core, and even Activate or Delete plugins and themes from the MalCare dashboard itself. Moreover you can Add, Delete or Change User Roles of the Users of your WordPress website. MalCare’s Uptime Monitoring feature notifies you if a website goes down so that you can handle the situation before you start losing visitors. And Performance Check enables users to view the time your website takes to load fully. MalCare offers a premium White-Label solution along with an ability to generate beautiful and detailed Client Reports for Developers and Agencies. I’ll definitely recommend MalCare as a WordPress security service. MalCare is one of the best security solutions that I have come across. However, I would like to see MalCare incorporate Two Factor Authentication too. MalCare Team assures me that the feature is in the works and we’ll get it soon.